Why not to adopt electronic outdoor led advertising in Lebanon? 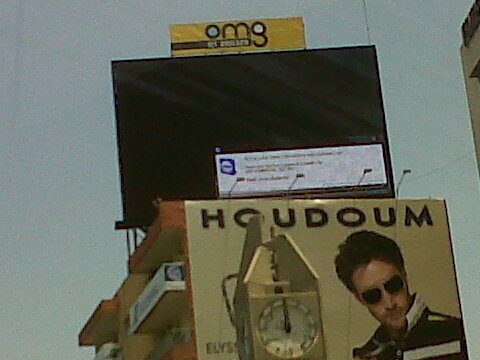 How would you like an error message to show up instead of your paid outdoor advertisement? This picture was taken on the Jal el Dib highway, Lebanon.